Piano Movers That Make Sure You Never Pull A Back Muscle! Do Not Worry About Your Large Items! Whether your piano was a gift from a family member or it’s been inherited for centuries, we care about your items the way you care about them. Most importantly, we care about your health. 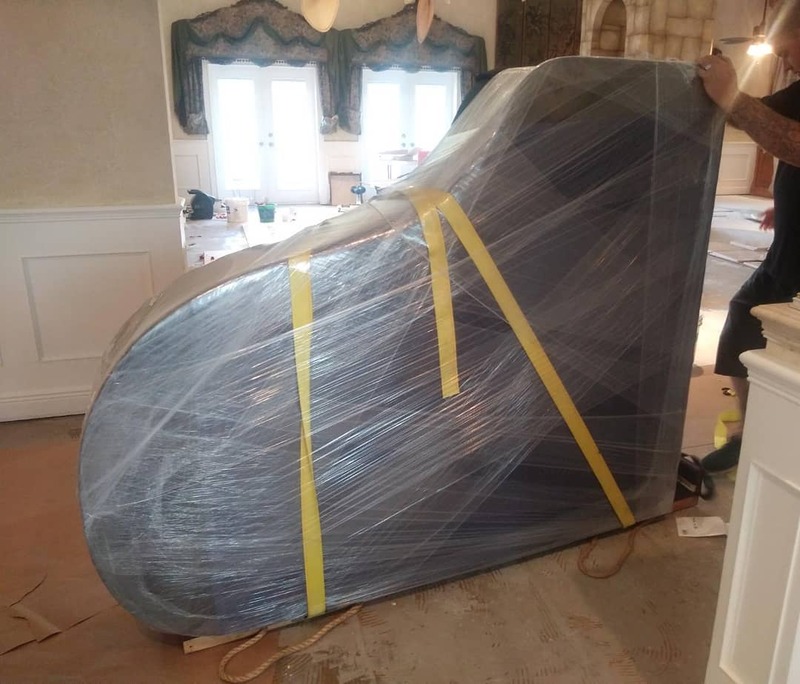 In moving your piano, we use top-quality piano movers that package the piano carefully and cover it so it does not experience even one spec of dust or a scratch. As an expert paino mover in the Florida state, we are here to ensure your piano is safe and sound on it’s way to it’s new home. Are you moving the piano from your home to a commercial property or picking up a piano from an expert shop or auction house? We can help make the process smooth, simple, and easier than ever. As expert piano movers we treat your items the way we treat your business, with care and appreciation. Our goal is to ensure your piano makes it to it’s destination on time and with care. Contact us today for premium piano movers services. 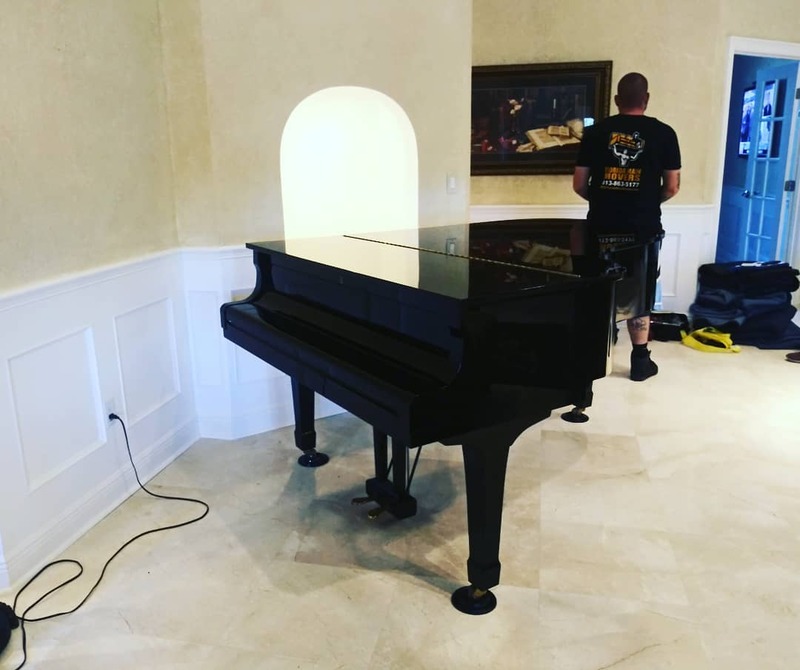 When moving your precious piano, our primary concern is to make sure that all of the important areas of the piano are properly taken care of. This includes the legs, the keys, and all of the exterior to make sure it is handled with care. 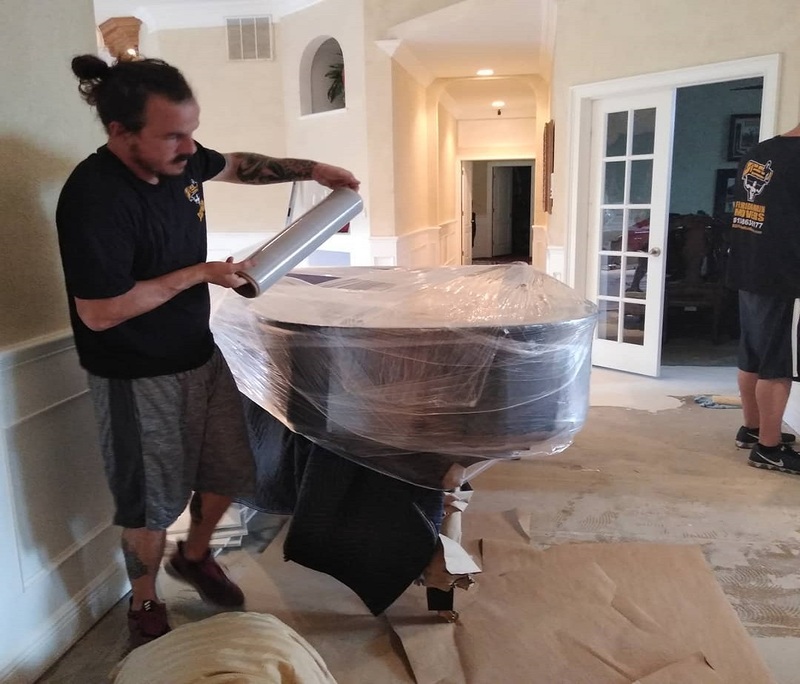 During the piano movers process, we lift the piano using state of the art equipment and our strong dedicated piano movers staff to ensure the piano is safe. With that, during the lift process we make sure that not one area is tipping or will get scratched. You tell us the location and we are right there ready to drop off your piano. The goal is to get your piano from point A to point B on time and safely. With that in mind, you can enjoy your beautiful piano in your new space or home with Florida Main Movers. we can help you move large items! Your large products are safe with us. Contact us today for piano movers services!